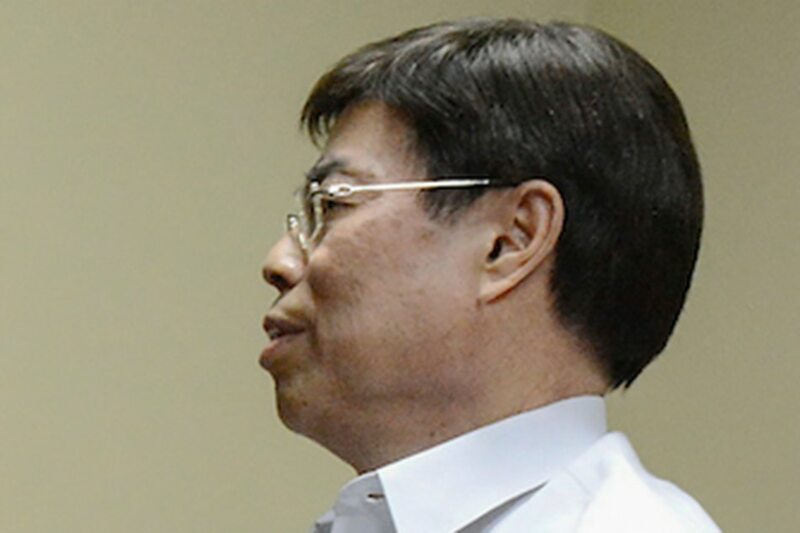 MANILA- The government is offering a P500,000 reward money for anyone who can give information on the whereabouts of alleged drug lord Peter Lim, Justice Chief Menardo Guevarra said Friday. The reward money, however, will be given only should the information provided actually lead to Lim's arrest. "The government is ready to give a reward of P500,000 to anyone who can give information on the exact whereabouts of accused Peter Go Lim, provided that such information will lead to the actual arrest of said fugitive," Guevarra said in a statement. The justice department earlier indicted Lim for conspiracy to commit illegal drug trading, along with self-confessed ‘shabu’ distributor Kerwin Espinosa, Marcelo Adorco, and Ruel Malindangan. The case stemmed from a complaint filed by the PNP Criminal Investigation and Detection Group (PNP-CIDG) where Lim was identified as the source of ‘shabu’ sold by the ‘Espinosa group’ in Regions 7 and 8 in 2013 and 2014. A warrant of arrest has been issued against Lim, who is being located by the National Bureau of Investigation and the police. “The police, the NBI, and other law enforcement agencies are exerting all efforts to find Peter Go Lim and serve the warrant of arrest upon him," Guevarra previously said.